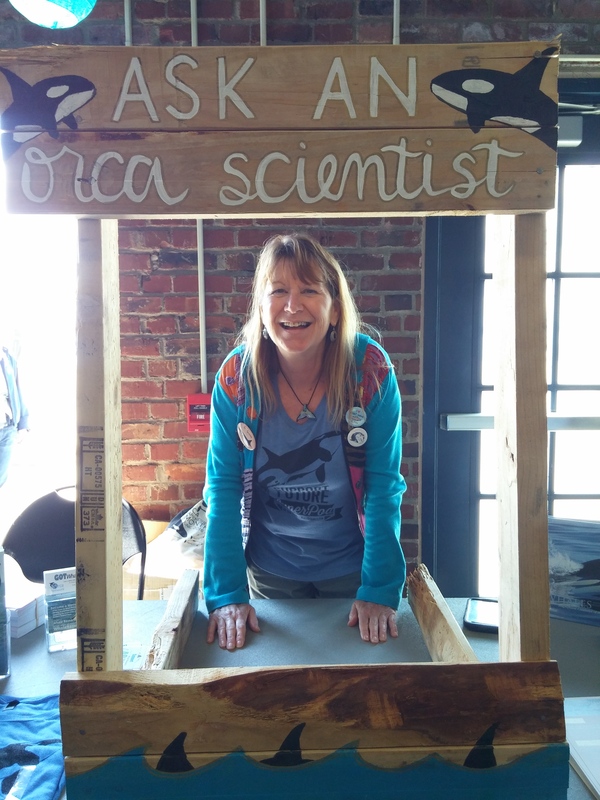 Volunteering with Center for Whale Research! Local ‘islanders’ knowledge of marine life, wildlife, natural and human history of the international inland Salish Sea and San Juan Islands Washington, Baja Mexico, and Hawaiian Islands! Encounter the wild endangered Southern Resident Killer Whale community, called Orca, in their natural habitat. We may see Transient Killer Whales, Minke Whales, Gray Whales, Humpback Whales, Dall’s Porpoise, Harbor Porpoise, Pacific White Sided Dolphins, Common Dolphins, Bottlenose Dolphins, Spinner Dolphins, Harbor Seals, Monk Seals, Stellar and California Sea Lions, turtles, and many bird species! All of our guides are Certified Marine Naturalists through highly respected college accredited courses, and Licensed Tour Guides! With decades of experience on the waterways of the Salish Sea and islands of the San Juan Archipelago, Baja Mexico, and Hawaiian Islands, we come well equipped with up to date knowledge and science of the wildlife, watching laws and guidelines, photo identification guidebooks, fun stories to share, and an underwater hydrophone to listen to the vocalizations of the whales, dolphins, porpoises, and sea life, by land and by sea! Our tours are customized and personalized to the areas and wildlife You would like to explore. A unique opportunity to have memorable experiences with diversity of wildlife in some of the best cruising grounds, landscapes in the world!